Apple released tvOS 12 Developer Beta 6 on Monday for the fourth generation Apple TV and Apple TV 4K. tvOS 12 adds Dolby Atmos support, zero-sign in support for cable service providers that choose to get on board with the feature, new screen savers from the Internation Space Station, and more. tvOS 12 supports the fourth generation Apple TV along with Apple TV 4K. The public release of tvOS 12 is coming this fall, along with iOS 12, watchOS 5, and macOS Mojave. 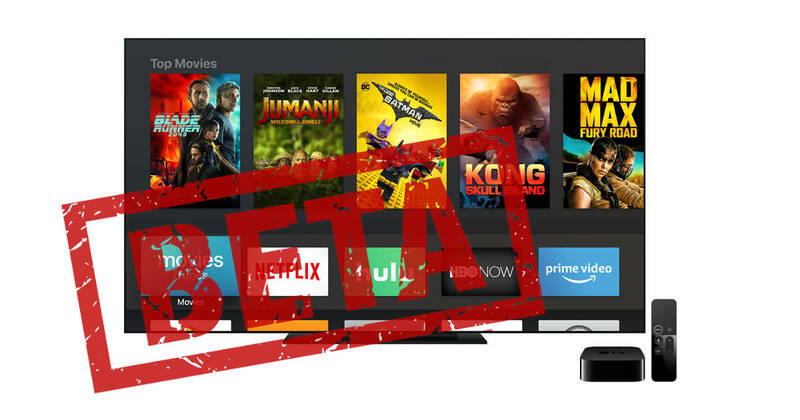 Developers can enroll their Apple TV in the beta program at Apple’s developer website. The matching public beta should be coming soon.